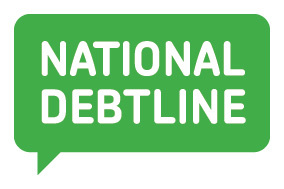 National Debtline is a free, confidential, debt advice service for people in England, Wales and Scotland, run by the charity the Money Advice Trust. Nine out of ten people who get help from National Debtline say they feel more confident in tackling their debts and managing their money as a result. The National Debtline has helped millions of people deal with their debts. Our debt advice experts care about improving your situation and will help you to take control of your debts. At www.nationaldebtline.org you’ll find all you need to get started including guides, fact sheets, budget tools, sample letters to help you write to your creditors, and an option to email us your questions. You can also reach us by phone and our experts will talk you through your options and give you clear advice on how to move forward.